This is as simple as it sounds. The standard straight, square edge is about 3 centimeters, or about 1.18 inches. This is an excellent type of edge for a commercial space. 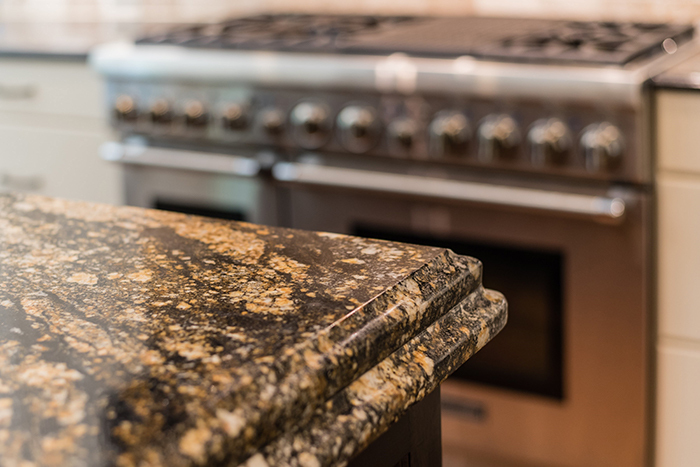 Types of countertops that look thicker than standard tend to have mitered edges. This is when the corner junction of the slab is cut at a similar angle. Usually, they form a right angle. A variation of this is a mitered and eased edge. Eased means its just a little rounded off. 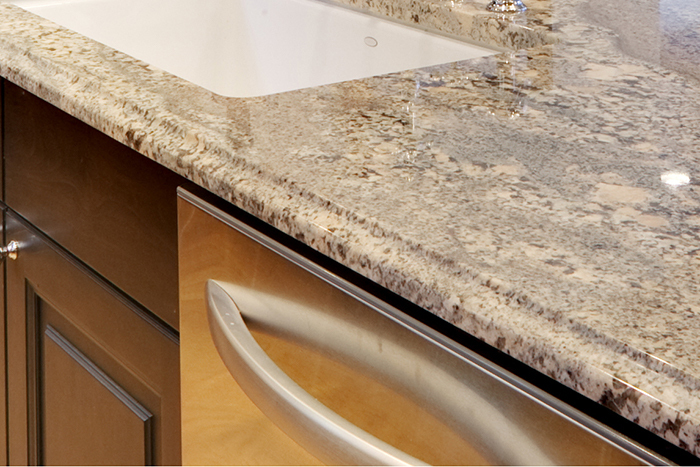 This can soften the look of countertops Utah in a commercial space. This is a beautifully carved edge made of a convex and a concave curve. Variants include the flat ogee, the cove ogee, the deep ogee and the half ogee. 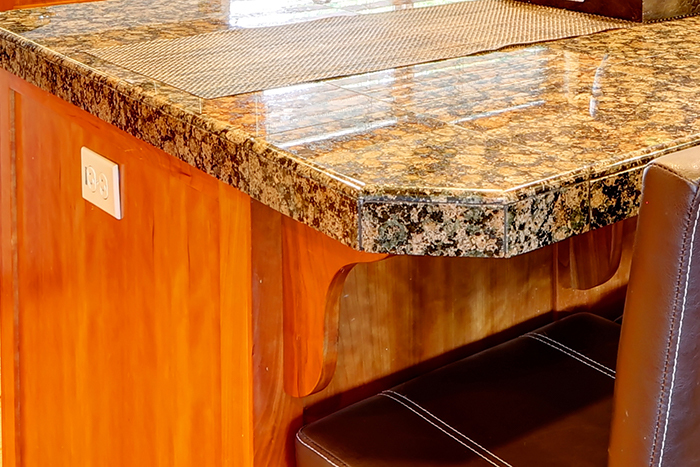 The popular curved bullnose edge has several variants, including the demi-bullnose, the ogee bullnose and the double bullnose that has two descending, convex curves. 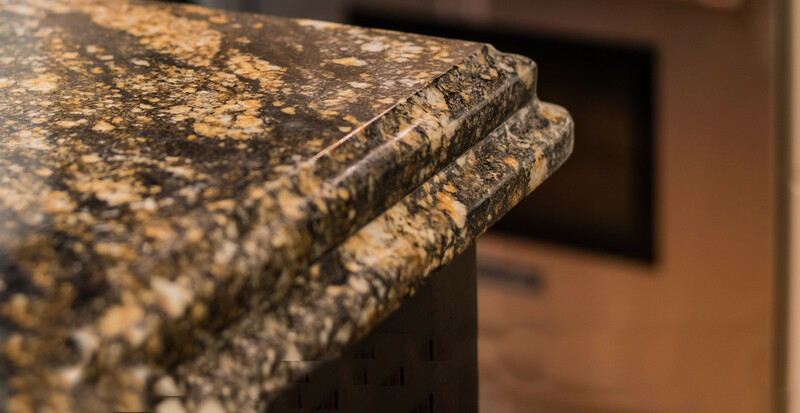 This eye-catching edge has an edge that runs straight down the edge of the kitchen island, and makes a statement of durability and beauty in a commercial space. Some fabricators call an edge with three levels of convex curves that cascade over the edge of the island a waterfall edge. This looks much like the double bullnose edge. This has a brief, 90 degree angle that flows into a round edge. It is a type of ogee edge. A variation is the cove Dupont, which has crescent curves that fall to a 90 degree angle that then continues to a round bottom. 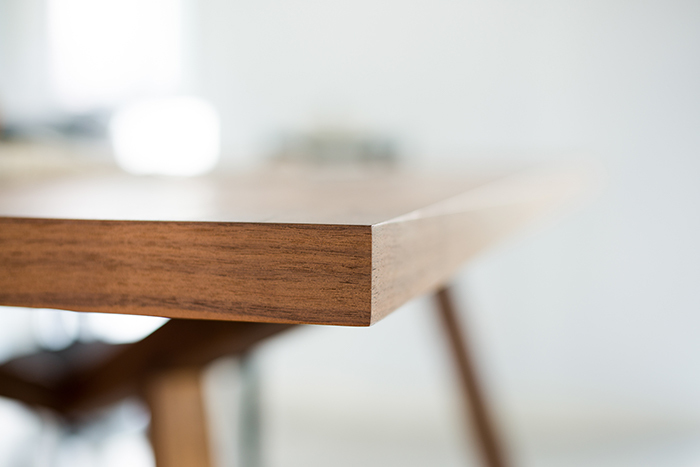 A bevel is formed when a straight surface is cut on an angle that’s usually 45 degrees. There are several types of bevel edges, including the 1/4 bevel, the half bevel, the 1 inch bevel, the deeply slanted Hollywood bevel and the bevel top and bottom, or T & B edge.